The XCD 30mm is a wide angle lens for the X1D. 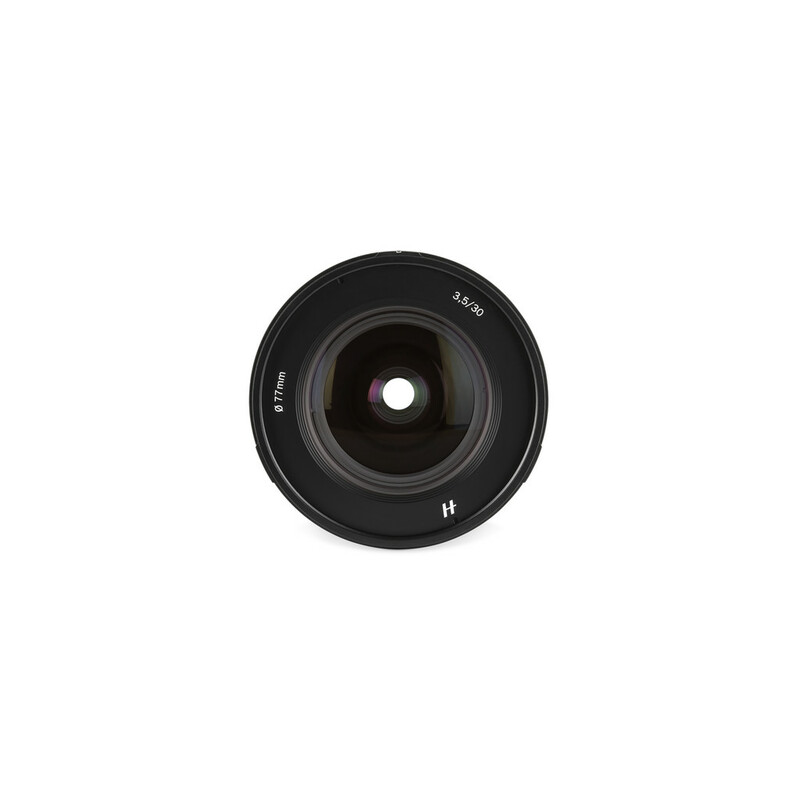 Its focal length provides a 24mm full frame equivalency, making it the perfect landscape, reportage and travel lens. The lens boasts extremely high performance and a compact build, providing a 71º horizontal angle of view. A unique feature is that the lens keeps its amazing performance even when shooting at close distances.